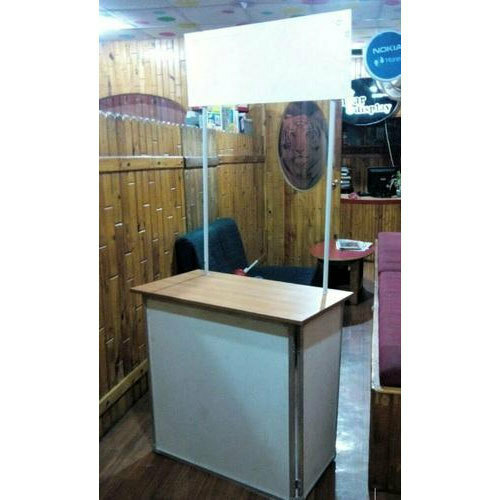 We are ranked on top by offering the best quality of Portable Promotional Table, which is known for its remarkable finish and quality. Established in the year 2017 at Chennai, Tamil Nadu, we “Maa Exim” are a Sole Proprietorship (Individual)based company, involved as the trader and wholesaler of PVC ID Card Laser Sheet, One Way Vision Flex Vinyl Film, Metallic Sheet Paper, Backlit Film Paper, PVC Transparent Sheet and more. These products are available at best market prices. Under the leadership of our mentor “Gopal (Manager)” we have achieved a unique position in the business.